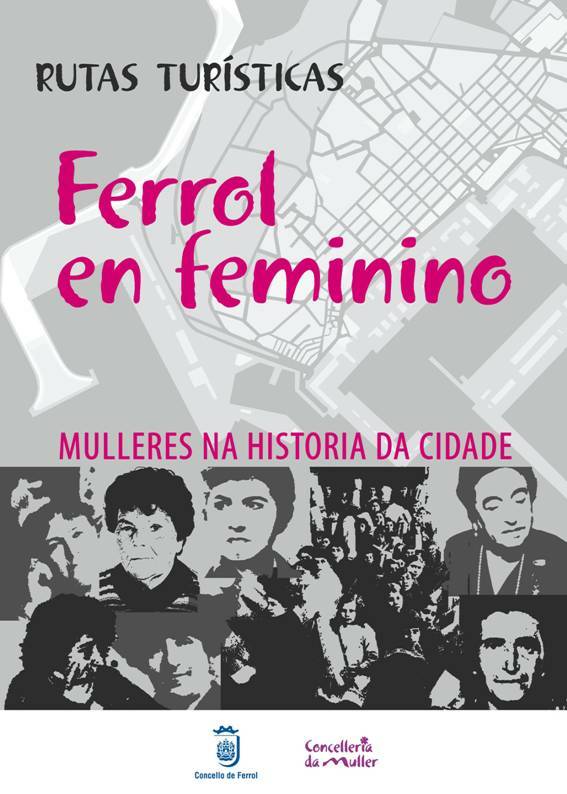 The aim of these routes is to discover the history of the city of Ferrol through the eyes and voices of its female characters such as Concepción Arenal, Queen Mariana of Neoburg and the oceanographer Angeles Alvariño. More information and reservations at FERTUR Tourist Guides on the phone 696 531 070. (Visit recommended for groups and schools). Port of Curuxeiras, with mention to Queen Mariana of Neoburg and the work of local dressmakers, as well as the loaders and chargers of cargo in the port including Mela ‘A Carboeira’ (coal loader). C/ San Francisco and stop at the Gardens of Herrera (Churruca’s obelisk) with mention to water carriers and laundry women. 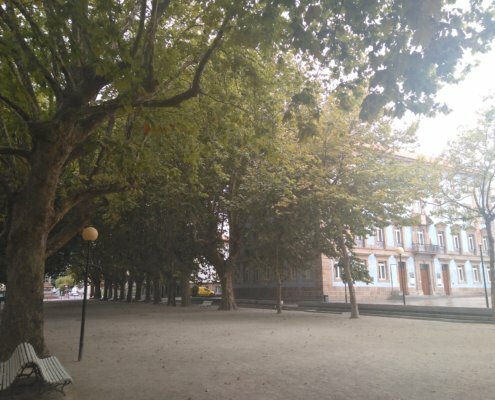 Plaza de Galicia and stop to explain the history of women in the Arsenal, both in the construction of the Dike of the Bell and in the defense of the rights of workers with the history of Antonia Alarcón. Alameda y Plaza de la Constitución. Here you will learn about the story of past housekeepers, nannies and the story of the famous oceanographer Angeles Alvariño, in relation to the High School of Concepción Arenal. You will hear the extraordinary life of this woman from Ferrol – the first feminist of Spain and also the story of Amalia Fraguela. C/ de la Terra and c/Dolores, here talks will be given about seamstresses and their role in the social life of women. C / Concepción Arenal and last stop in the old Charity Hospital -currently Torrente Ballester Center- This stop will emphasize the women who helped sustain and give life and health to others, including the nursing mothers and the women who treated patients altruistically. The tragic end of Amada García who went through this Hospital is also explained.